In the omnichannel marketplace, the customer experience is critical. And with the power of social media and online reviews, your customers’ satisfaction levels are there for everyone to see. Just one bad review can send a company reeling, making even a 99 percent order accuracy rate not good enough. If increased demand threatens to derail your customer service, it makes sense to outsource to an experienced 3PL. When you outsource, you’re essentially entrusting the customer experience to a third-party. Poor service reflects directly on your brand – not on your provider. In fact, a recent Dropoff study found that 94 percent of consumers blame the retailer for poor delivery, while only 42 percent blame the delivery provider. While it can be unsettling to entrust a 3PL with that level of responsibility, outsourcing can actually have a positive impact on the customer experience. In the 2017 Third-Party Logistics Study by John Langley, Jr., Ph.D., and Capgemini, 86 percent of shippers said that the use of 3PLs has contributed to improved customer service. Does Your 3PL Deliver Service Excellence? A strong 3PL recognizes their role as an extension of your brand. They understand the magnitude of this responsibility and take the commitment to uphold your reputation seriously. Of course, not all 3PLs are created equal. 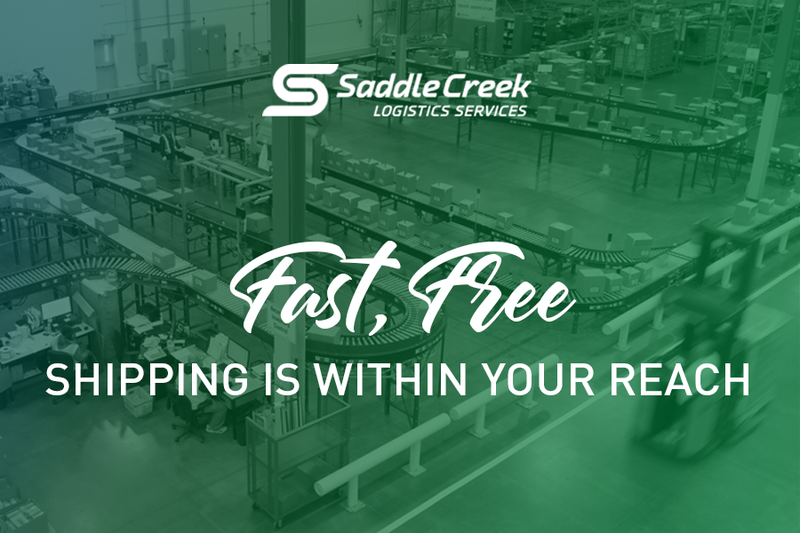 Seasonal fluctuations, peaks and valleys in sales volume, business growth … Can your 3PL right-size operations to meet your needs? Typically, 3PLs have scalable resources – labor, space, technology – to accommodate your ever-changing needs and ensure that you can deliver for your customer. By having the right resources at your fingertips, you’ll be more responsive to customer demands. The most effective third-party solutions are tailor-made to fit your specific requirements. Does your 3PL take time to understand your needs and challenges, so they see the big picture and get the details right up front? And what happens when things don’t go according to plan? Whether it’s the periodic production snafu or a natural disaster like a hurricane or snowstorm, communication is key. A good 3PL communicates proactively when issues arise, so you can respond quickly, alert staff and customers and find alternative solutions. According to the 2017 3PL Study, 73 percent of shippers say their 3PL provides them with new and innovative ways to improve logistics effectiveness. An effective 3PL will reach out to you with questions and comments to help improve operations and provide better service for your customers. They’re also adept at troubleshooting and coming up with creative solutions. They may re-engineer processes or apply best practices to ensure optimal performance. More than half of shippers (55 percent) surveyed in the 2017 3PL Study valued collaboration strategies. For best results, seek out a 3PL that takes a consultative, rather than transactional, approach. They’ll work with you to identify key issues and help you to come up with processes that can handle change so you’re not always reinventing the wheel. Thanks to the Amazon Effect, your customers’ expectations are continually evolving. Your 3PL should always be on the lookout for new ways to enhance efficiency, control costs and improve service. Ideally, they will demonstrate a singular focus on process improvement, attention to detail and commitment to safety. Quality programs like LEAN, and Six Sigma help to deliver consistent, measurable results. Committed 3PLs see their relationship with you as a long-term partnership. They may be willing to invest in the space, technology, and/or equipment to take your business to the next level. If you use these five qualities as a benchmark for their performance, chances are your customer service will come out on top.